Join Jerry and his friends at Kennesaw’s Fall-O-Ween! We’ll be passing out treats and can’t wait to see you! 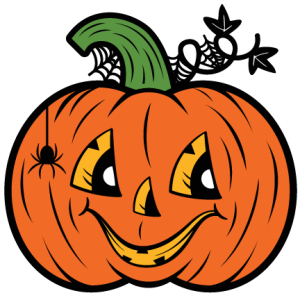 At Fall-O-Ween Fest, Kennesaw Parks & Recreation beckons area ghouls, ninjas, superheroes and princesses to “Spook-Central Park” for an evening of FREE carnival games, trick or treating, children’s amusements and costumed family-fun.